First, Brad Keselowski comments on the aero package. The high downforce restrictor plate rules package was run at the All-Star race. It was a success. Now, NASCAR is looking at implementing that package at 1-2 more races for the 2018 season. 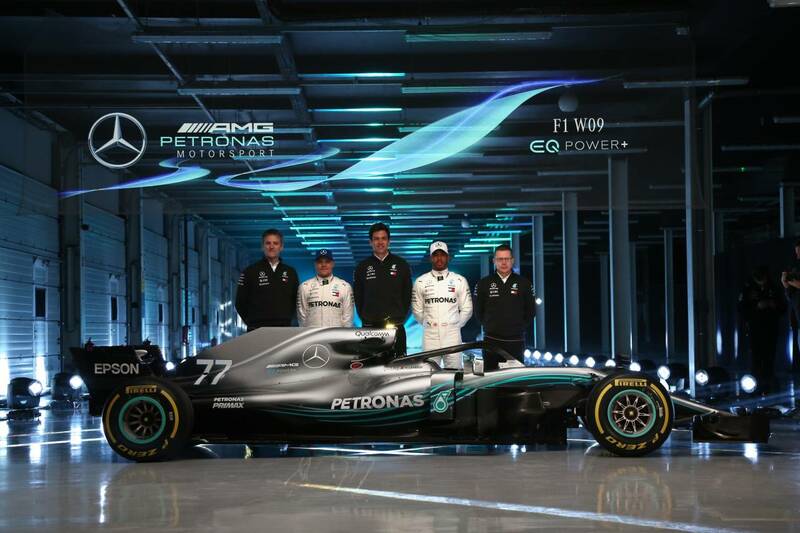 That’s a test for a potentially large rollout of the package in the 2019 season. Some drivers are in favor, others are not. It’s a fairly polarizing topic. 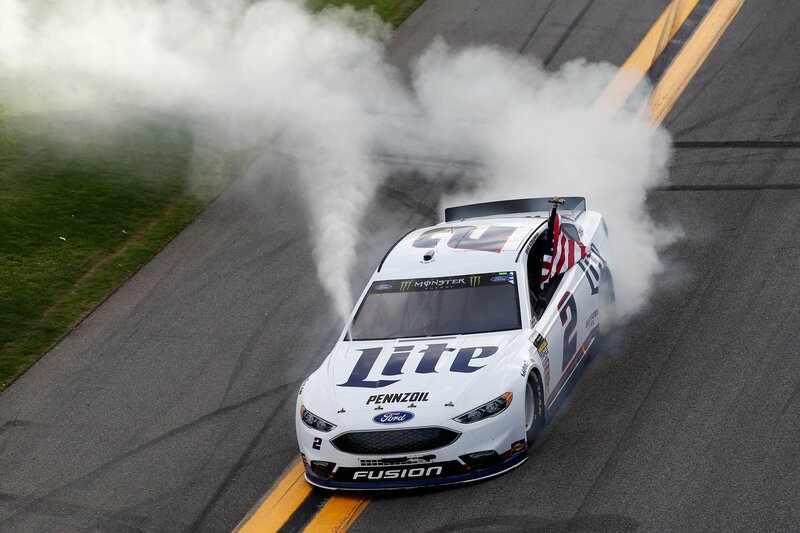 “I am thankful that it improved the show and watchability for the All-Star Race … but I think we should always be mindful of our responsibility as a sport to make sure the best drivers are able to showcase their talent,” Brad Keselowski stated last week. Next, Brad Keselowski took on the topic of racing technology. Hybrids are here, they’ve been here. Yet, the latest automotive technology has evaded the NASCAR world. 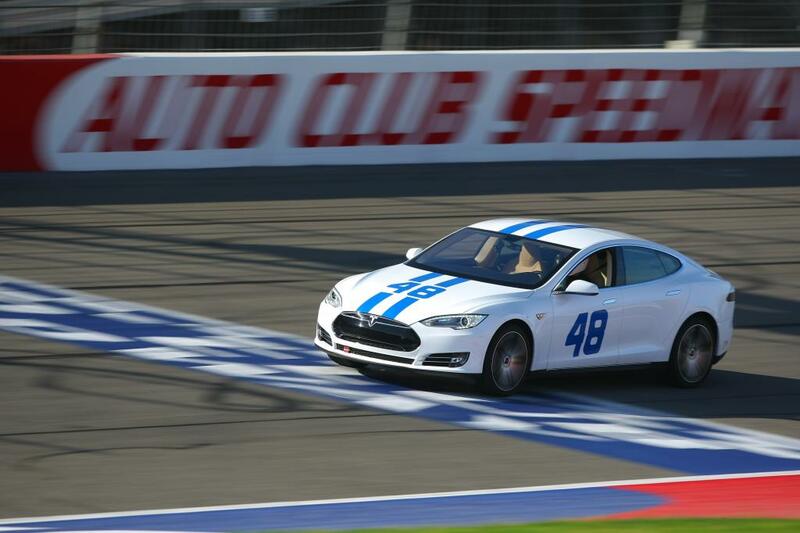 That doesn’t mean Brad Keselowski wants an all-electric race car. Instead, he wants the best of both worlds. A boost of electric power, in combination with the traditional gas powered engines. Indycar has a ‘push to pass’ button and F1 does as well. Each of those pieces of technology came into the sport with the idea of creating more passing. As NASCAR fights the losing battle of the aerodynamic push, a boost button could help push a driver through that force field of dirty air. The new restrictor plate, aero package was designed to bunch of the field and create more side by side racing. The restrictor plate is designed to slow the cars down. By slowing the cars down, there’s less dirty air. That alone takes away a large portion of the dirty air disadvantage to the trailing car. 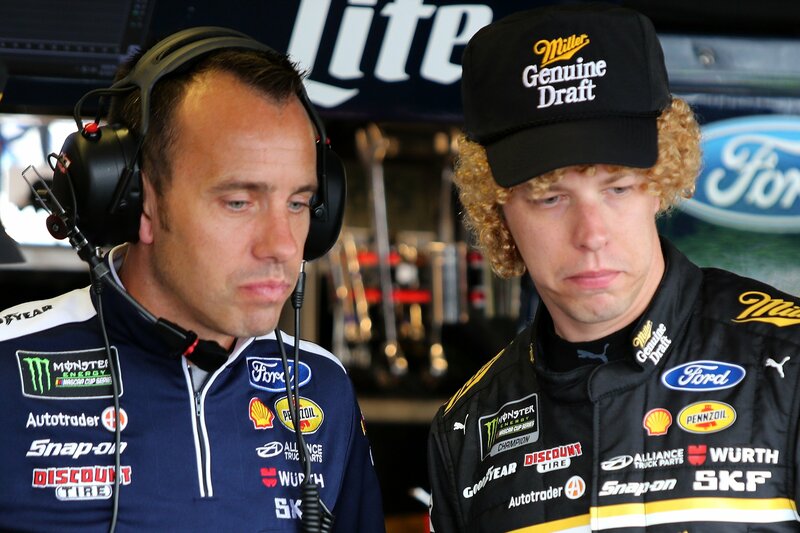 Brad Keselowski’s idea is to break through that dirty air with essentially, a nitrous button. Only instead of nitrous, it would be a boost of stored electric energy. Right now, the auto industry is transitioning. You can hate electric power all you want. But, Tesla has the worlds fastest car right now. Why isn’t that power used in NASCAR? Especially when it could be a way to draw in more manufacture support to the sport. I just drove by the Mercedes factory in Birmingham, Alabama. They have a billboard on the highway that read, “The future is electric.” That’s what the automakers are interested in. Of all the new cars for 2018, 51 of them are hybrid powered. It’s hard to sell them on joining NASCAR when it’s not up to spec with the road technology. You can read the full hybrid NASCAR post from Brad Keselowski here.